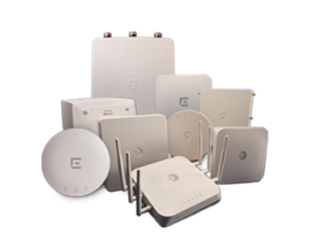 IdentiFi Access Points deliver wired-like performance, at scale for high-density in every environment. Smart Access Points are equally adept for both distributed and centralized deployment models. 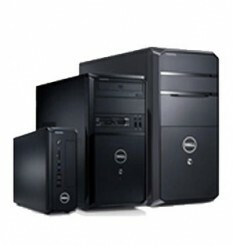 A versatile array of modular switches supporting everything from small enterprise/campus connectivity right up to service provider and cloud data centers. 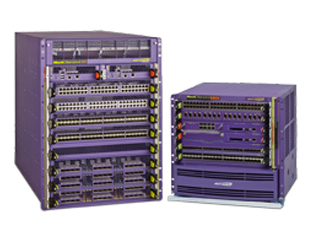 Featuring Terabit-class performance, high availability and redundancy, our simple, scalable and intelligent switching and routing products come in a variety of forms to fit every need. Simplify, virtualize, and converge cloud-scale data center networks with our flagship data center chassis solution. BlackDiamond 8000 fits well at the edge of the most demanding enterprises switching Voice-over-IP (VoIP), video, wireless, and data traffic.